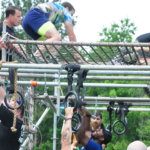 Get ready for 5 miles and over 30 obstacles scattered through beautiful Central Florida woods & swamp landscape! 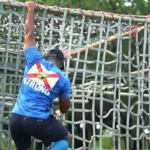 The Trifecta is a unique obstacle course race encompassing three challenges: “Run, Lift, Traverse”. 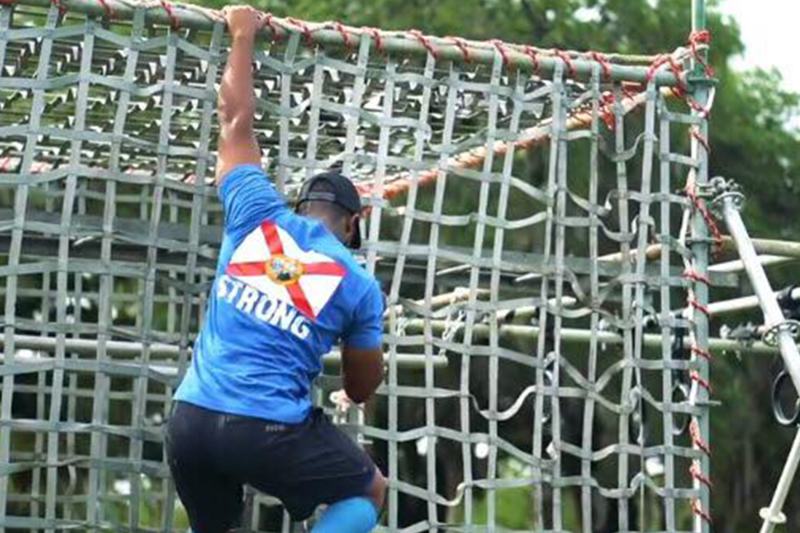 Push past your limits on the “Run”, test your strength on the “Lift”, and overcome your fears on the “Traverse”. 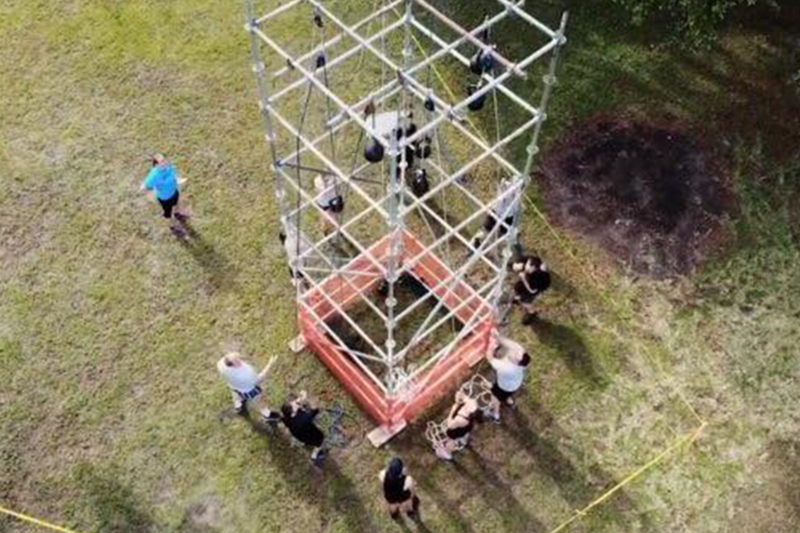 Experience this fun adventure race right here at the Trail Head Preserve in Fellsmere, Florida. Food Trucks will be on site for racers and spectators to enjoy. Arrive 90 minutes before your heat time for check in and packet Pick Up. Please arrive and check in at the Trail Head Preserve in Fellsmere, Florida. If you are a relay team please know which team member will be participating in each event. Join us at Fellsmere Trailshead Preserve May 11th to Run, Lift, and Traverse the Trifecta! Location Directions: Exit 156 from I-95, then turn and drive west. Free Parking: Located near I-95. Then walk west (away from I-95 on side walk of Co Road 512 to enter the Trail Head Preserve. Race Address: 11090 Co Rd 512, Fellsmere, FL 32948. Two exciting ways to run the race! 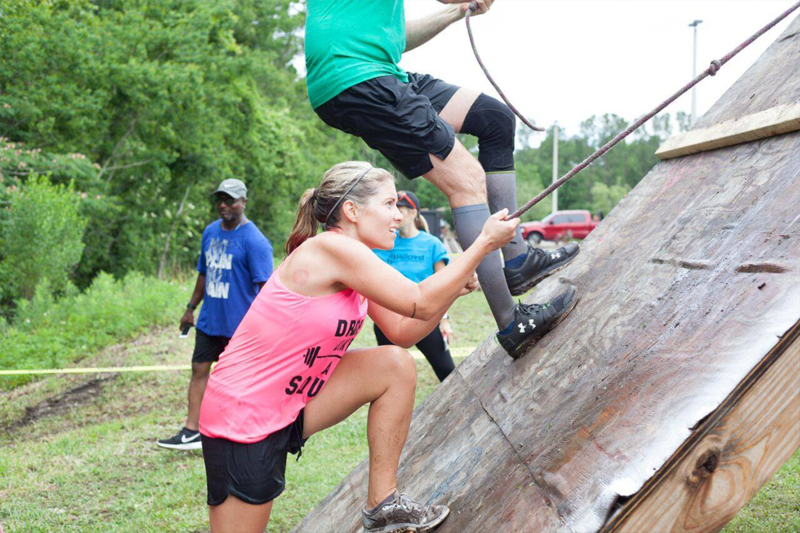 Test your skill and run the course solo, or relay! Challenge yourself! See if you have what it takes to Complete the Trifecta! 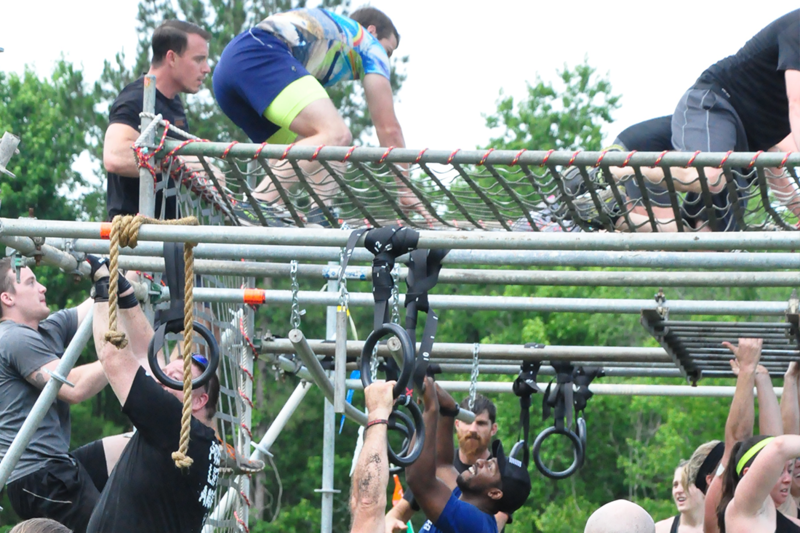 Teams of 2-3 compete together to Run, Lift, and Traverse The Trifecta!